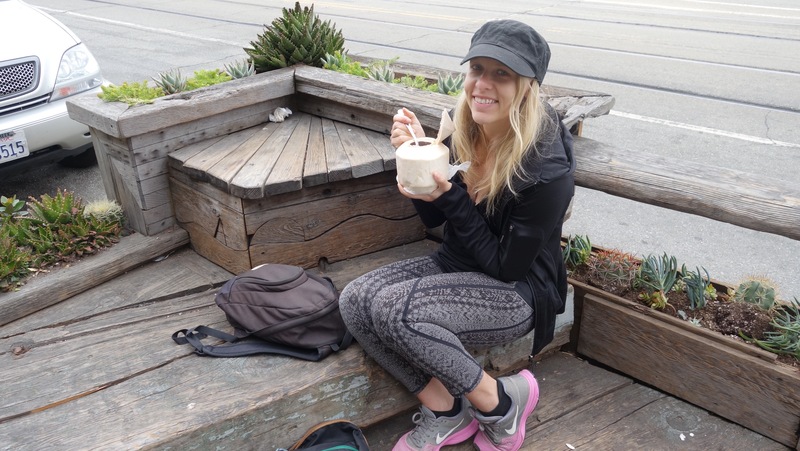 Already spoiled with panoramic bay views, high hilltop outlooks, and charming natural oases, the downtown dwellers of San Francisco rarely make it all the way to the other side of the city. It’s a bit ridiculous given the 7×7 quaintness of San Francisco, but, hey, it’s quicker to cross the bay into Oakland then to journey all the way to the outer reaches of Fog City—a nickname that only becomes fully realized the more you venture west. So, Big & I decided to take a day trip out to the coast, to nosh on some fancy toast, explore whimsical windmills, climb up sandy dunes, wander through ruins, hike the coast, and walk what has to be one of the most scenic labyrinths in the world. 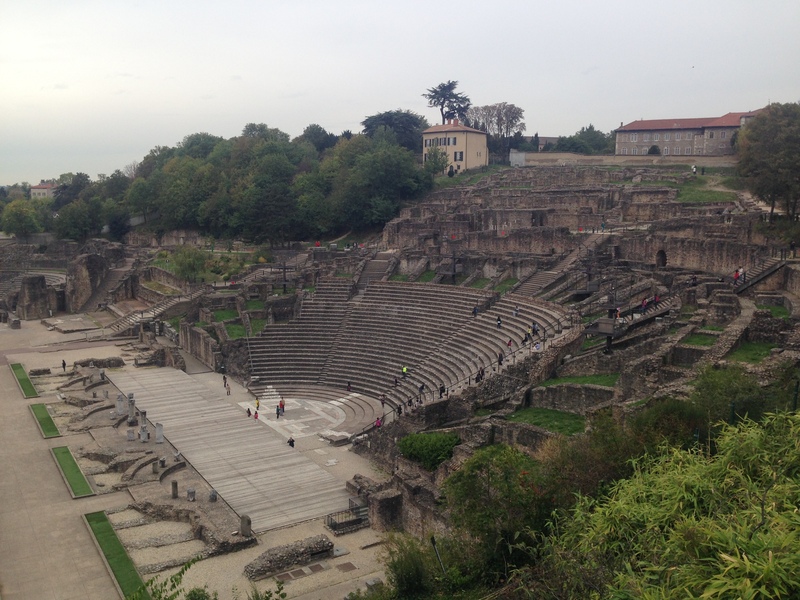 Here’s a look at our journey, with full details (and a handy walking map!) below—we recommend every part of it. 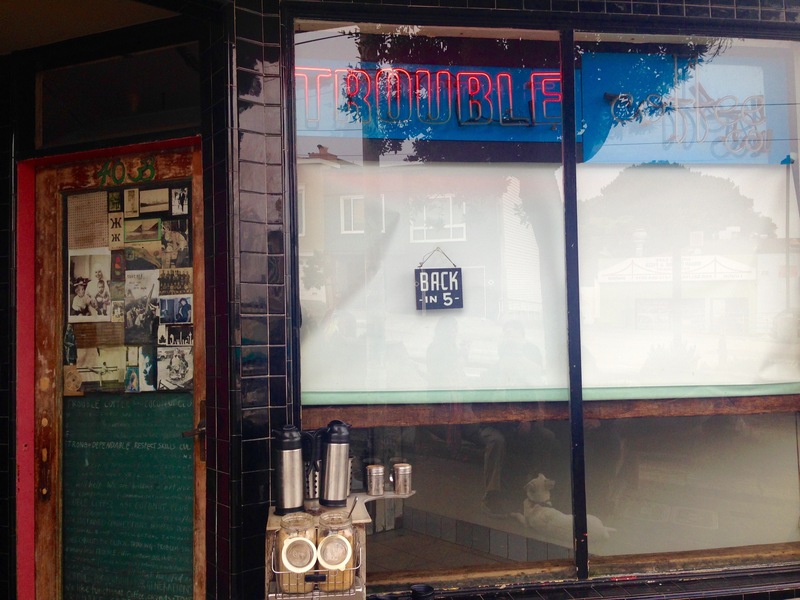 This tiny coffee shop at 4033 Judah Street were the pioneers of the (in)famous $4 artisanal toast wave. Note the “Back in 5” sign here: That 5 was more like 20 for us, but the adjacent tree-trunk-sculpted parklet made the wait a bit more tolerable. No complex menu here: just order the thick slice of cinnamon toast slathered in Grade AA butter and add a cup of joe and a fresh young coconut to wash it all down. The Murphy Windmill would attempt to outshine its sister attraction (the next spot on our list) by becoming the largest windmill in the world outside of Holland when it was completed in 1908. Its sails reach out 114 feet. It was used to pump fresh well water into the park. 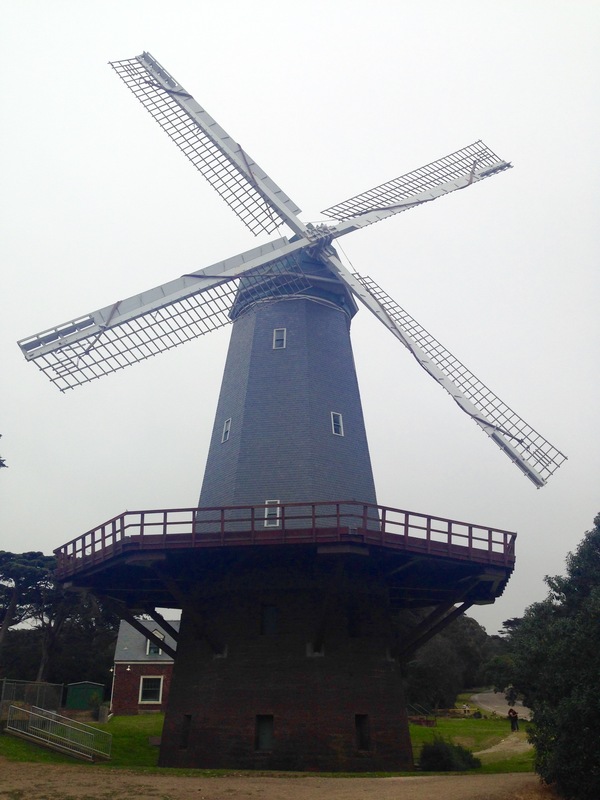 After going into a state of disrepair, it’s been brought back to its former glory thanks to windmill experts based in the Netherlands, of course. 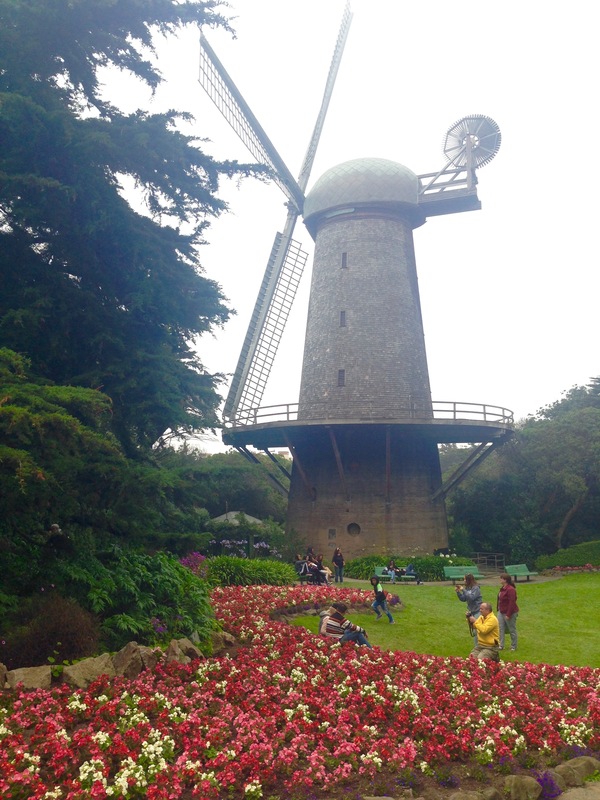 The Dutch Windmill was built in 1902, before its much-bigger sister, and is now the focal point of the bright and beautiful Queen Wilhelmina Tulip Garden, intricately speckled with thousands of vibrantly colored bulbs. 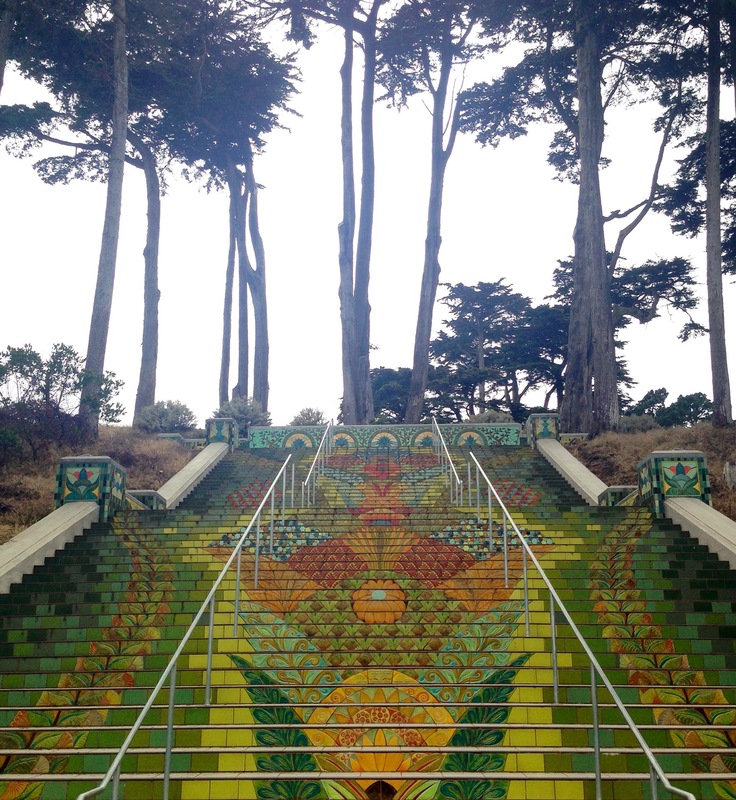 Walk along the Great Highway and take a right at Balboa Street to climb these sandy steps. 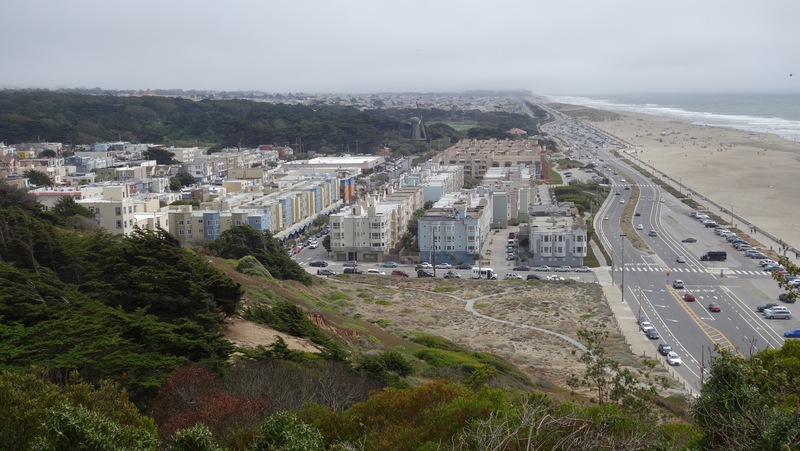 The top of Sutro Heights Park offers sweeping views of Ocean Beach and Golden Gate Park. 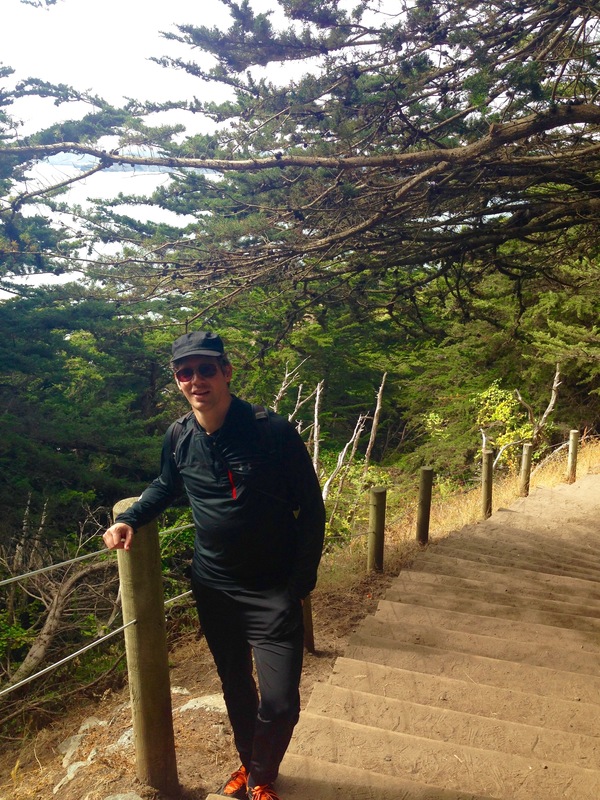 Weave your way to the park’s peak and explore the area where Adolph Sutro’s luxurious, cliffside estate once sat above the original Cliff House. Sutro’s other local marvel has also been reduced to ruins, but these ones make for a pretty fun urban spelunking adventure. The Sutro Baths were once contained the world’s largest indoor swimming pool. 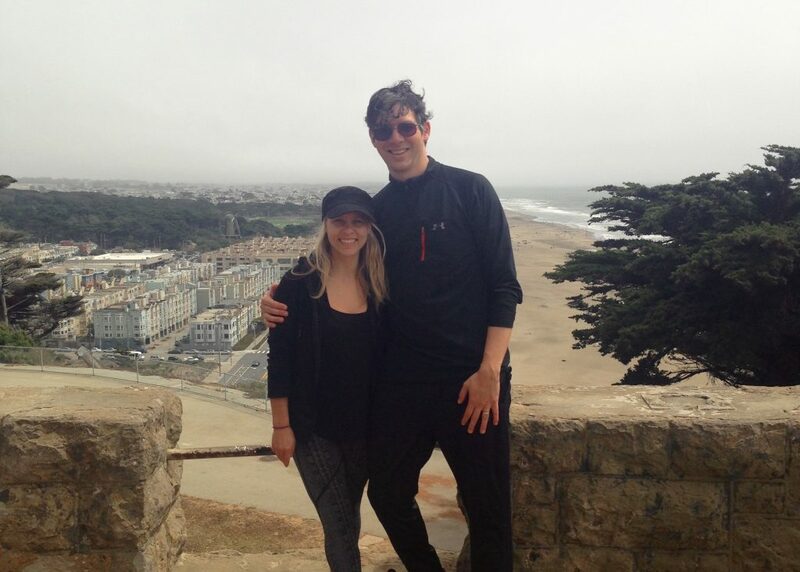 It’s now a spot to gawk at the sea, and get some pretty fantastic engagement photos! 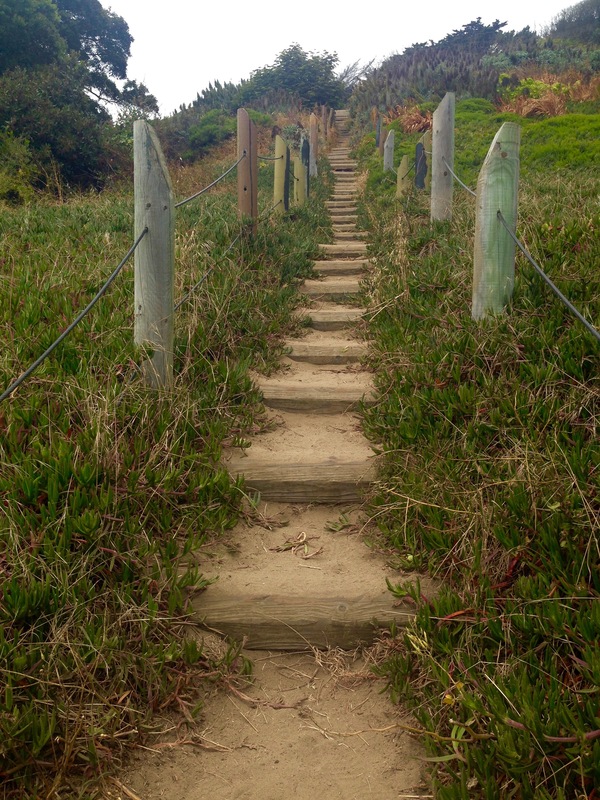 Follow the signs for Mile Rock Beach and descend the sandy stairs. 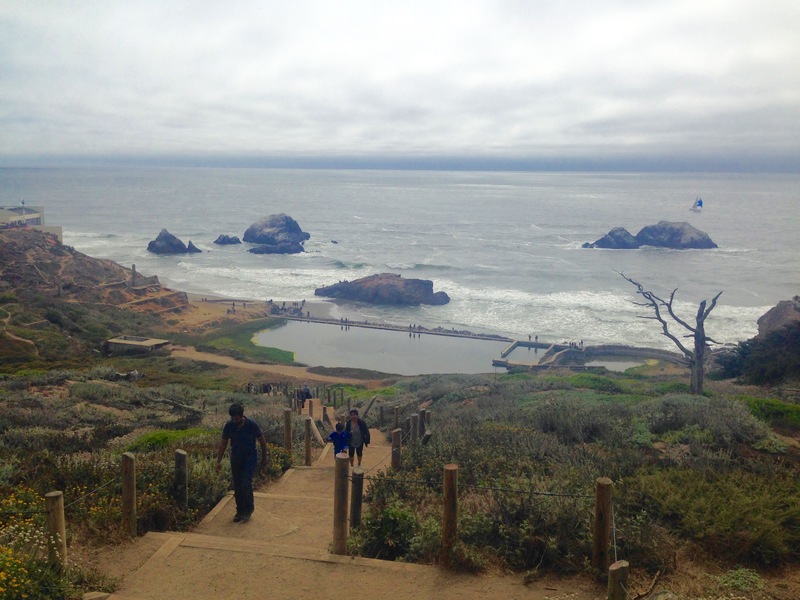 Halfway down, you’ll see that the stairs continue to your left—this will take you to Mile Rock Beach. 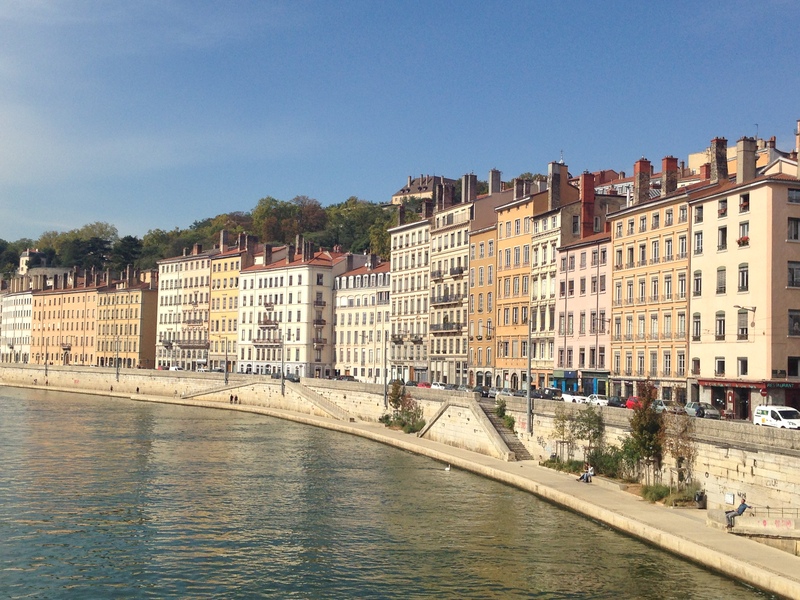 Don’t take those steps; instead, keep heading straight up to the small rocky cliff. 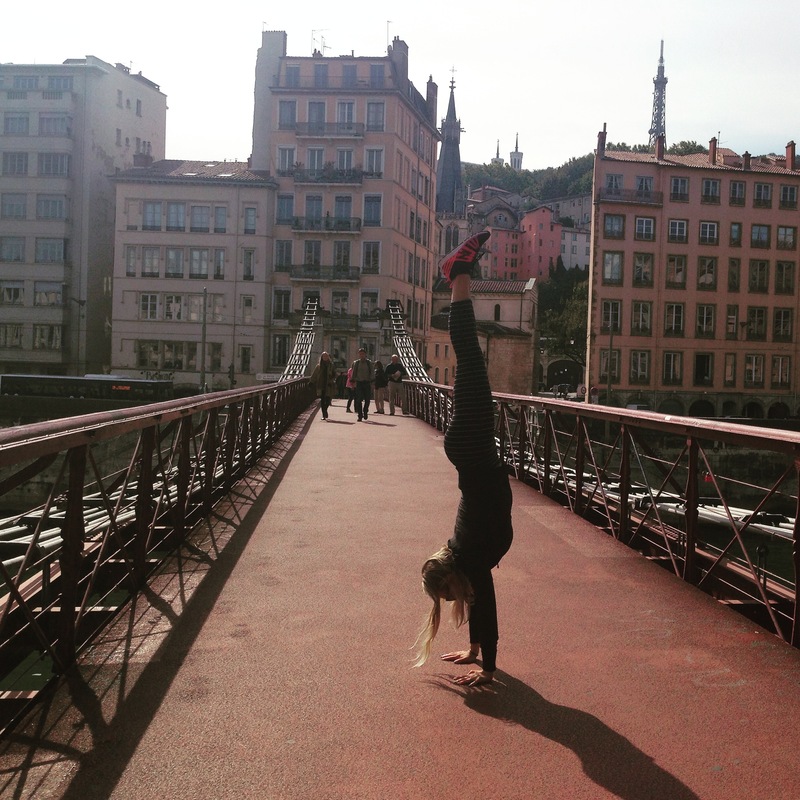 And look down! 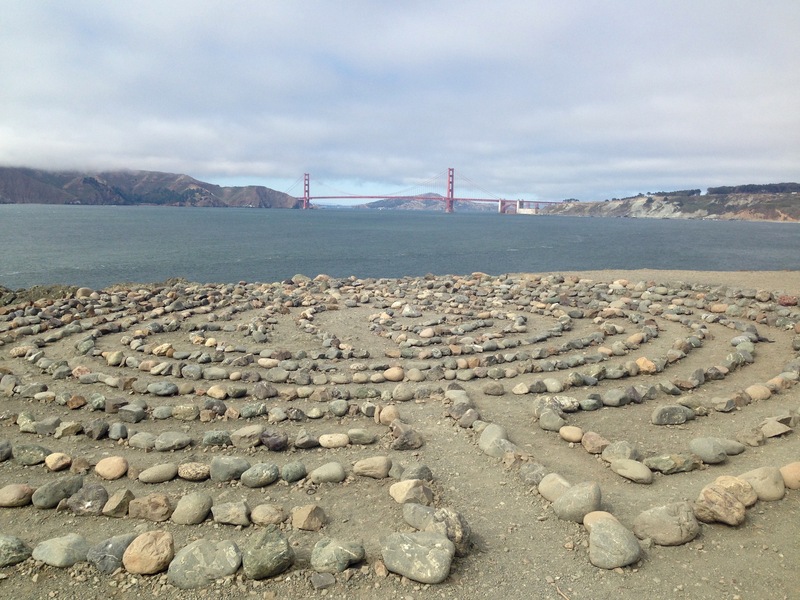 This labyrinth was first created by artist Eduardo Aguilera in 2004. After a few jerks destroyed his artwork in 2013, a group of local volunteers rebuilt it in 2015. 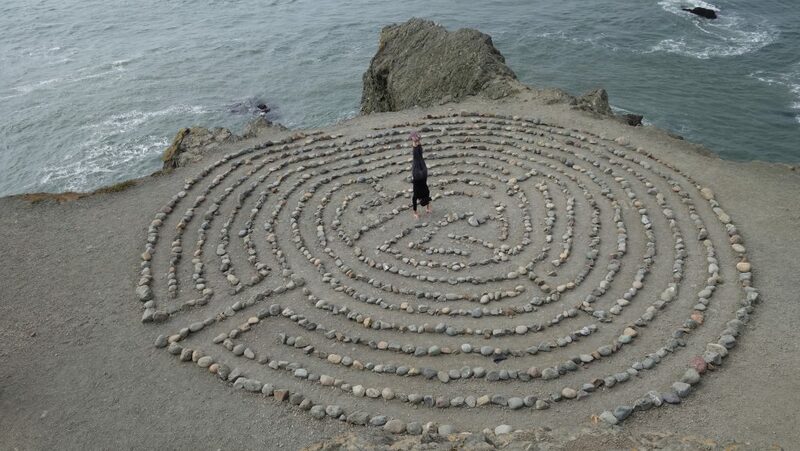 Walking the stone-guided paths of this labyrinth—with the waves crashing below—is the best type of meditation. 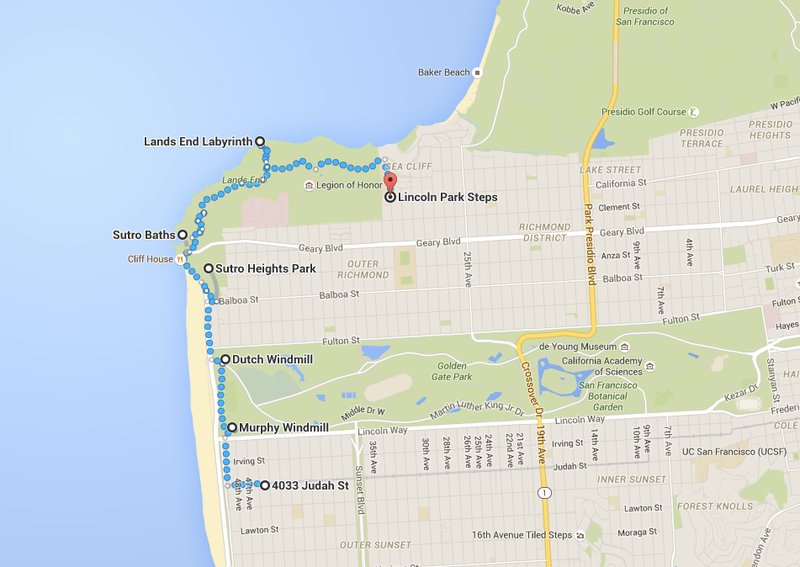 Walk along the path at the edge of Lincoln Park until you reach California Street. 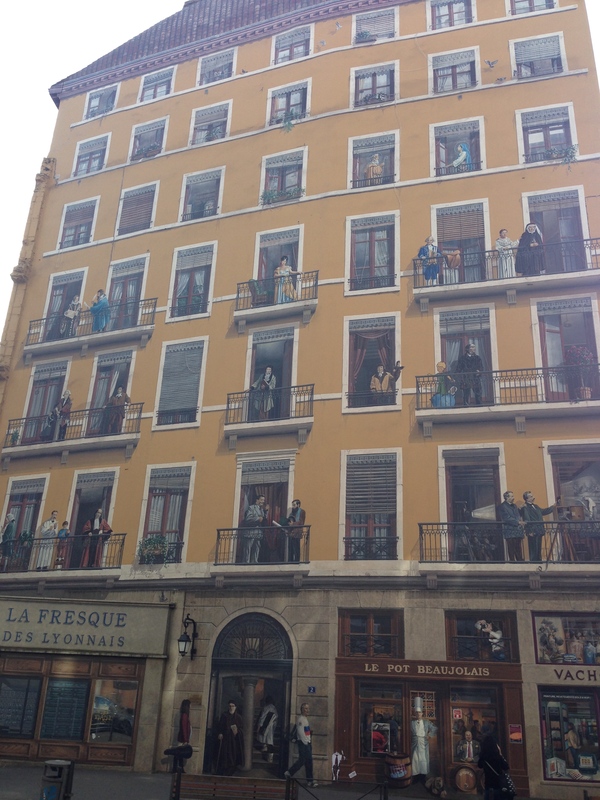 Head down the stairs and look up at this very cool neighborhood project. 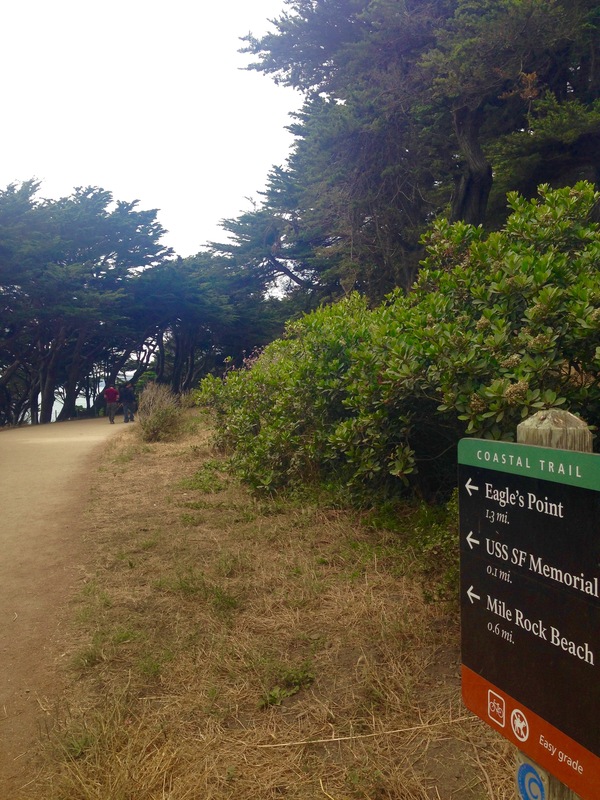 BONUS: Head into the Sea Cliff neighborhood and weave your way down to China Beach then Baker Beach. 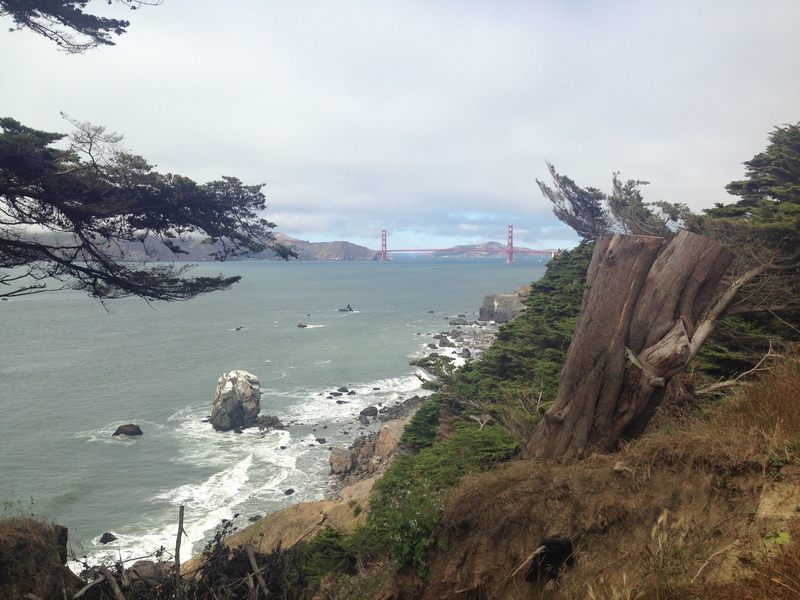 From there, you can take the Batteries to Bluffs trail to get even closer to the great Golden Gate. 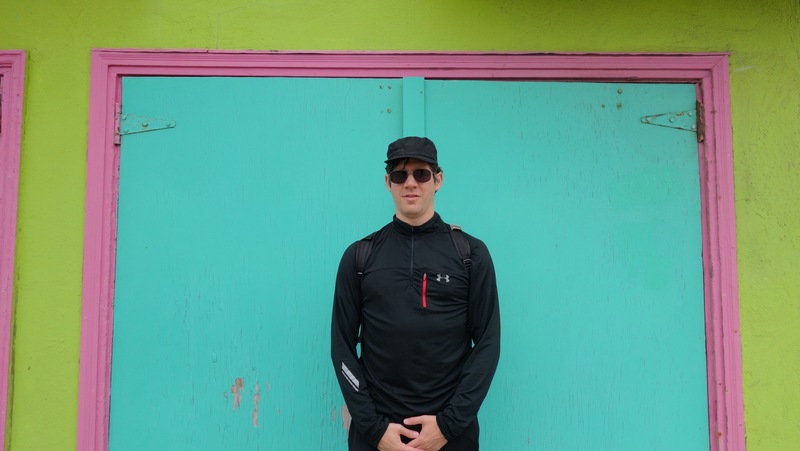 READ MORE HERE about that hike.